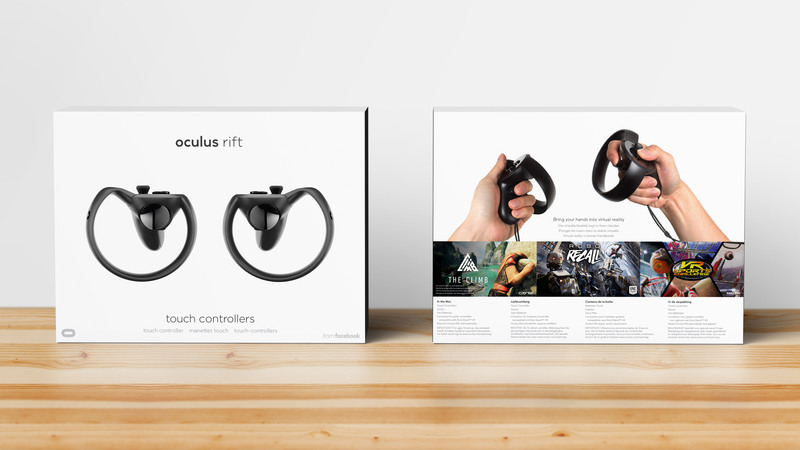 The long anticipated Oculus Touch controllers launch on December 6th. If you’re just putting in your pre-order with Oculus today, you may not have your hands on the device until later in the month. Other retailers may still have unordered stock. Oculus opened pre-orders for Touch all the way back on October 10th. The $200 pair of controllers has been hotly anticipated by the Rift community since its announcement one and a half years ago. 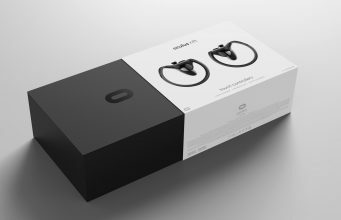 Like the Rift, Oculus has chosen not to ever “sell out” of the device, instead continuing to tally a backorder and shipping them out when stock comes in. Demand appears to have now caused an estimated 10 to 15 day shipping delay for new pre-orders placed through Oculus. The company’s site currently indicates an estimated shipping date between December 16th and December 21st in all 21 territories where Touch is being sold, for newly placed orders. The new Rift Earphones and standalone Sensor accessories are also seeing estimated shipping delays of up to 15 days depending upon the purchase region. Oculus promised that those who had pre-ordered the Rift headset would get to jump to the front of the Touch pre-order line so long as they put their pre-order in by October 27th, so early adopters are likely safe from potential delays due to high demand. Those early adopters however will surely remember the unexpected troubles that plagued the launch of the Rift itself—thanks to a mysterious “component shortage”—which saw delays of several months for even some of the ‘first-hour’ pre-orders. After forgiving shipping costs for a swath of early orders, Oculus did eventually get all the Rifts shipped out and vowed that the Touch launch would be different. “We’re at a point now where, after having cleared up those problems, having given away free shipping and having gotten people the hardware that delivered on its promise. I think we really should be starting to put the slip ups behind us. Judge us on our Touch launch,” Rubin said. While the Oculus Store may be seeing some delays, it’s not the only place to get Touch. Other retailers like Amazon and Best Buy may be drawing from their own stock allotment, as they appear still poised to deliver Touch on the December 6th launch date. Microsoft’s online store however is currently listing Touch as “Out of Stock”. 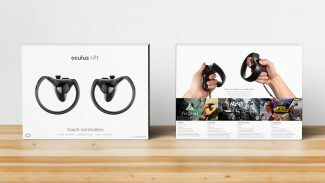 The post Oculus Touch Global Backorder Has New Orders Shipping 10 to 15 Days After Launch appeared first on Road to VR.